This winter in Columbus has been cold and snowy and I am ready for warm weather. Until then, I guess it will continue to snow so I embraced it with today’s post using the Stampin Up Memories and More Color Theory Card Pack #144210 to create this simple card. The Color Theory Card Pack contains 52 Double Sided cards that are intended to be used for scrapbooking and memory making. The 4″ X 6 ” cards are perfect for creating card fronts and combining with other coordinating supplies to create a quick and easy card. I added a smaller card and a few clusters of snowflakes cut from the Seasonal Layers Thinlits #143751 complete with bling centers. It’s the 25th of the month and it’s 6 months until Christmas so its a double reason to post a Christmas card. The background DSP has been retired for a couple of years but is still one of my holiday favorites. I made the igloo using the Brick Wall Textured Impressions Embossing Folder #138288 and then cut it out using the Oval framelits and the oval punches. For the adorable penguin, I used Playfuls Pals #14050 and the coordinating Pyramid Pals #140618 framelits. The Playful Pals stamp set allows you time to play like Dr. Frankenstein and build your own creatures. But in this case, the lab is your home, the science is a stamp set, and the creatures are whimsical pets that will be adored by one and all. Combine images to make an elephant, chick, monkey, dog, frog, and pig. That’s just for starters—turn your imagination loose and see what else you can make. I always look forward to Tuesday’s because that is when Stampin Up introduces the new weekly MDS downloads. To stay in theme Tuesday’s are when I post my digital works. 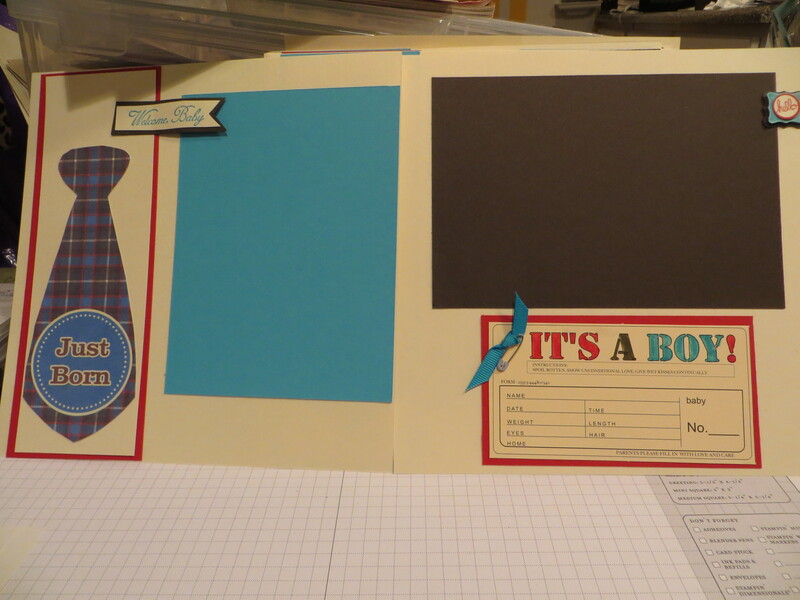 Today’s My Digital Studio 2 page layout uses some fun vintage paper aka Domestic Goddess from a few catalogs ago. June Cleaver I am not but I love this paper line and especially love the fact that with digital DSP I can use it forever! 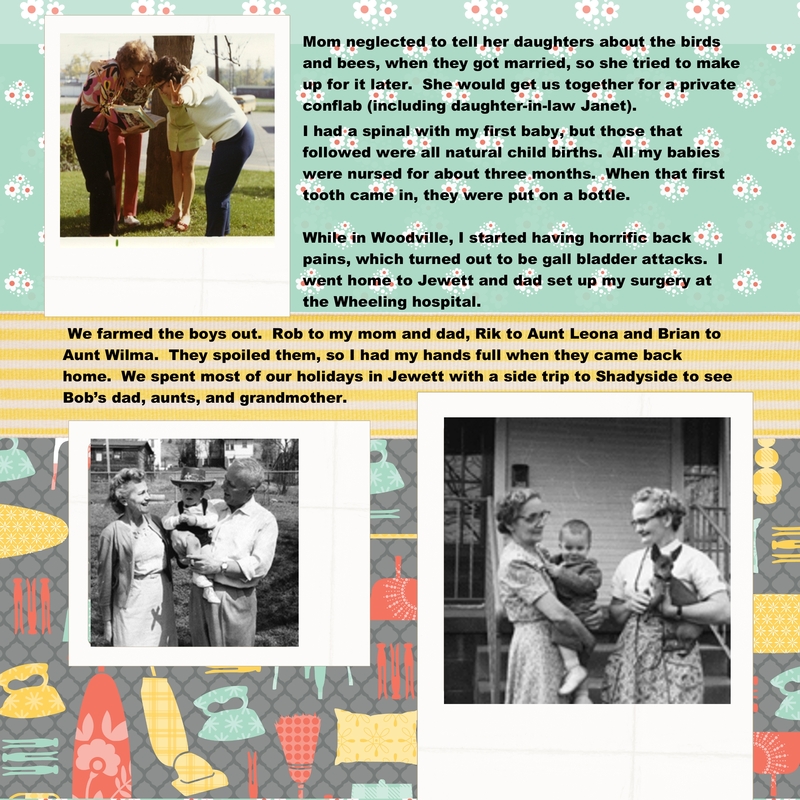 For today’s page I combined several of the Domestic Goddess papers and added the old time pictures for the book for my mother in laws 80th birthday. Today is Tuesday and that is digital download day, so check out the newest downloads available on the Stampin Up site. 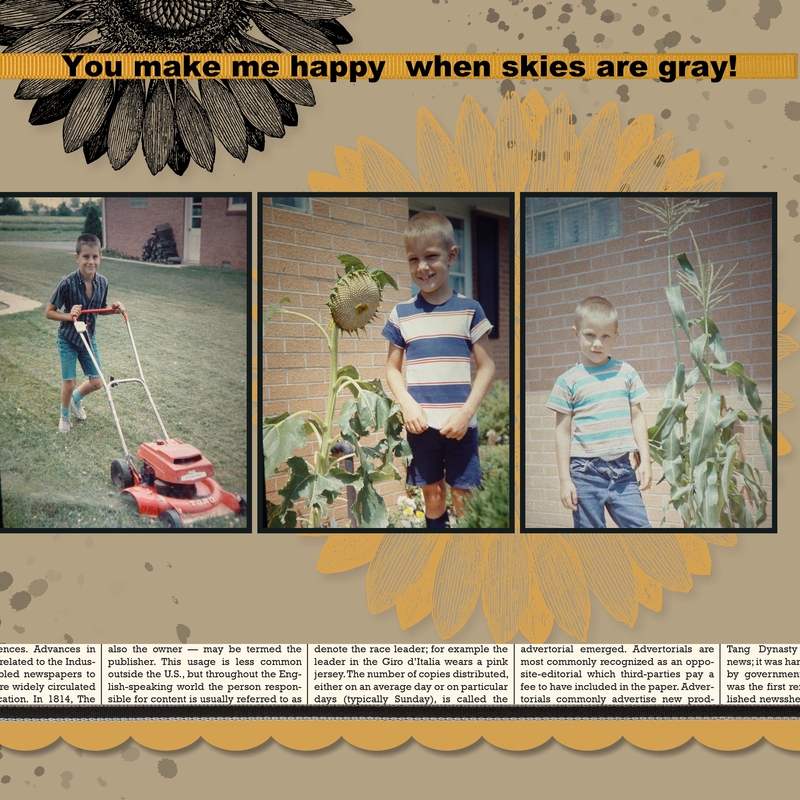 Today’s post is a double scrapbook page that I CASED from last year’s Stampin Up catalog however, I did my page all in MDS and is part of the 100 page digital photo book I made for my mother-in-laws 80th birthday. The book chronicled her life and took me countless hours to produce but once it was done, it was printed using the Stampin Up MDS printing service and presented to her and her four boys at her birthday party. It was truly a priceless project that will be a keepsake forever! My dear friend and fellow scrapping pal Belinda Carr had a vision that she wanted to create a kite page for her page in our scrapbook group. 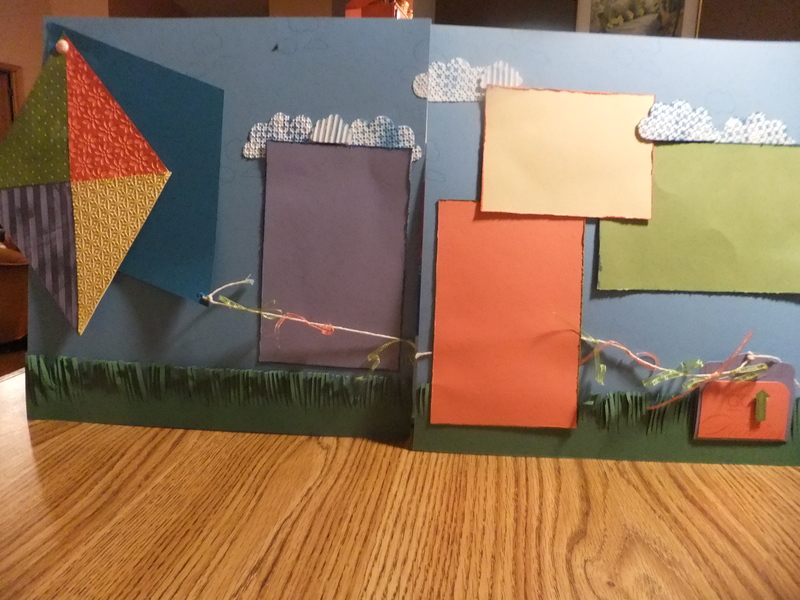 So with my help we set out to create an interactive kite (left hand side) and we had a blast doing it and were super happy with the results. 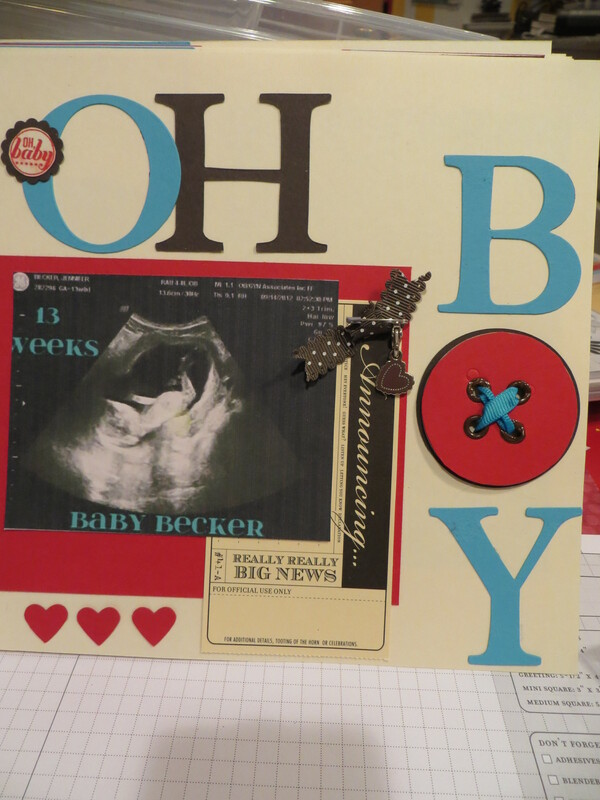 It is so fun to see what you can create with cardstock and a brad! 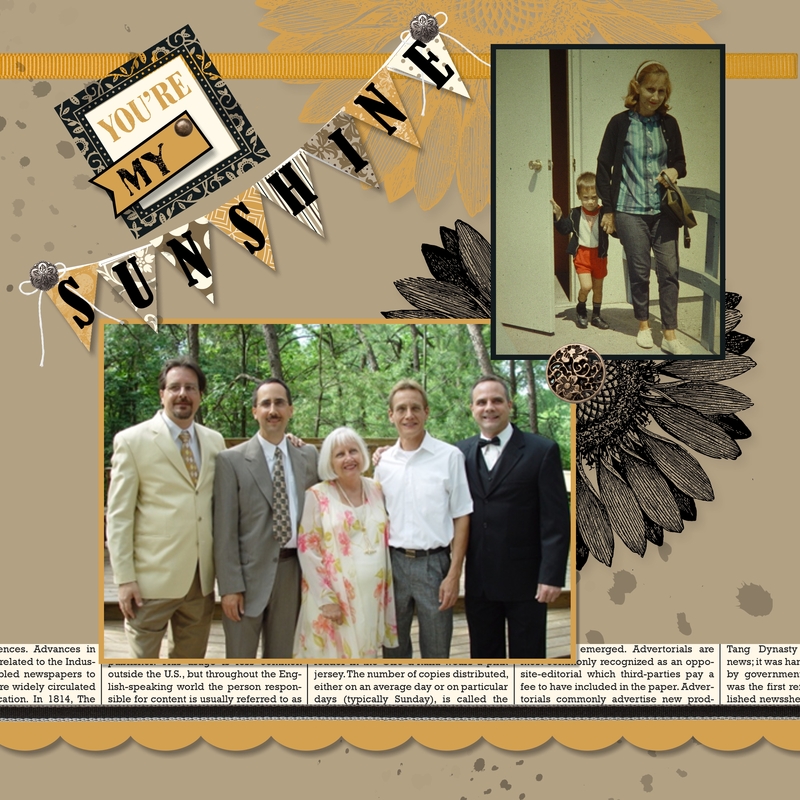 It has been awhile since I posted a scrapbook page so I decided to post this one today. 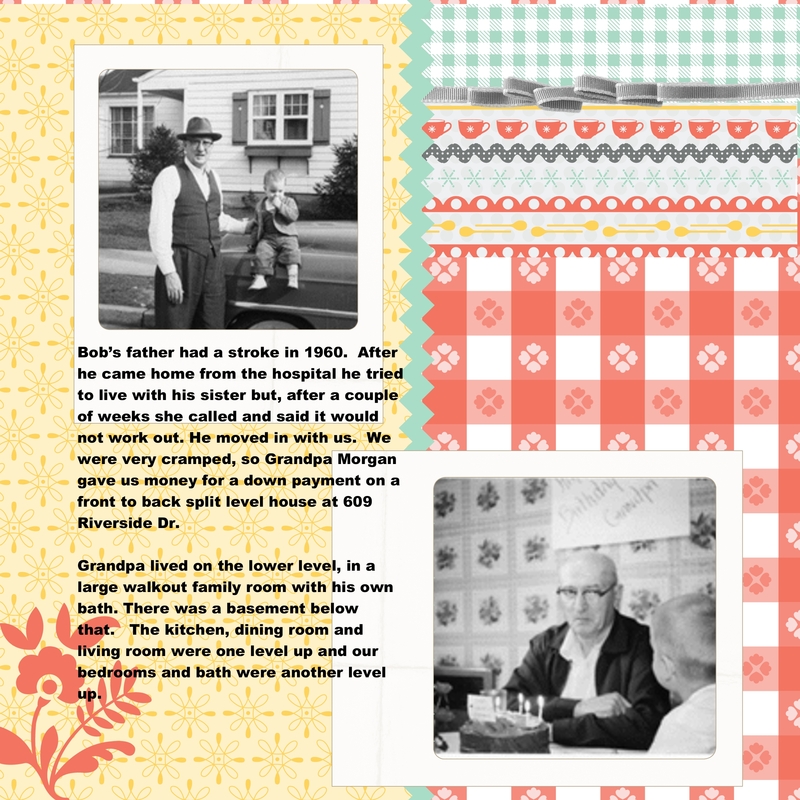 This layout is one that I created for my group of fellow scrappers for our monthly class. This class is unique in the fact that we all used to take classes at our local scrapbook store in Pickerington Ohio that closed about a year ago. Once the store closed we wanted to continue our friendship and scrapbook pages so we decided to form our own club. 4 of us rotate the page creation each month and provide all the stuff for the others to create our page. This is my page I created for May. 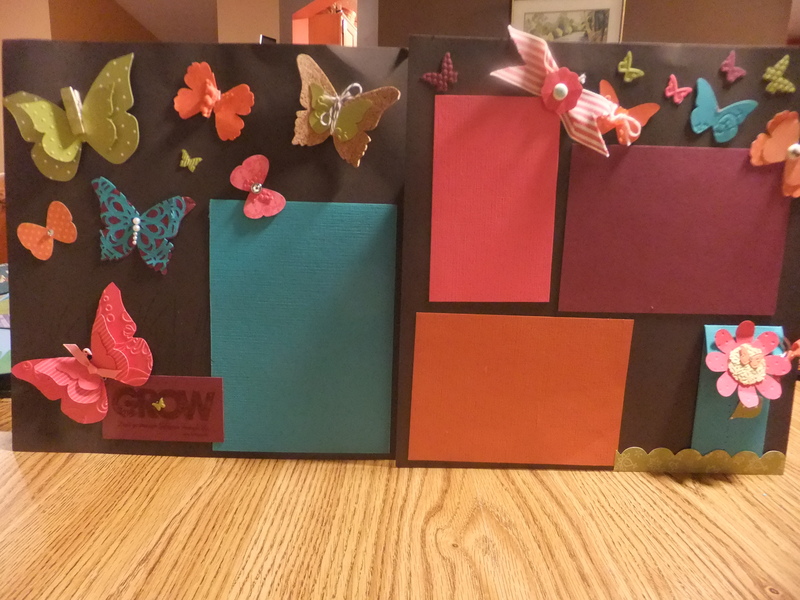 I started with espresso card stock and then began creating butterflies from all my dies and accented the butterflies with various embellishments from mini clothes pins to paperclips to ribbons and rhinestones. I thought the page was pretty basic and I did all the hard work by prepping everything in advance but it still took awhile to put together but I think my scrapbook pals were happy with the results. 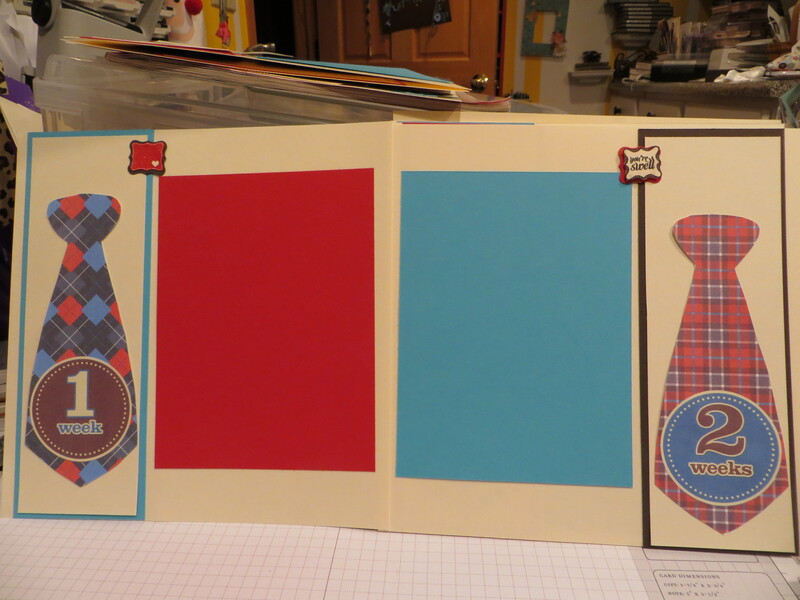 Now I just need to find time to add the photos to complete the page.